Dr. Doppelt of Southeastern Dermatology provides a number of laser treatments for patients who are dealing with various conditions and concerns. This state-of-the-art dermatological office offers a variety of treatments using IPL, also known as Intense Pulsed Light. 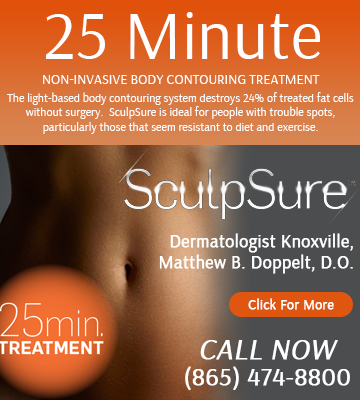 Knoxville residents can enjoy these treatments with Southeastern Dermatology. What is IPL (Intense Pulsed Light)? Intense Pulsed Light is administered through a special laser treatment device that requires hours of special training and expertise to utilize correctly. IPL continues to advance to provide Dr. Doppelt with the opportunity to help Knoxville area patients with their skin problems and concerns. 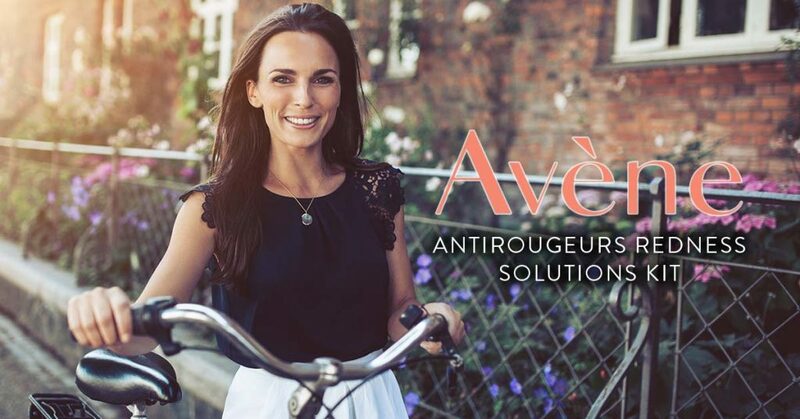 As this technology continues to improve, it will be one of the most effective treatments for most skin disorders out there. From liposuction to cellulite reduction, IPL allows patients to rediscover a better body both inside and out! 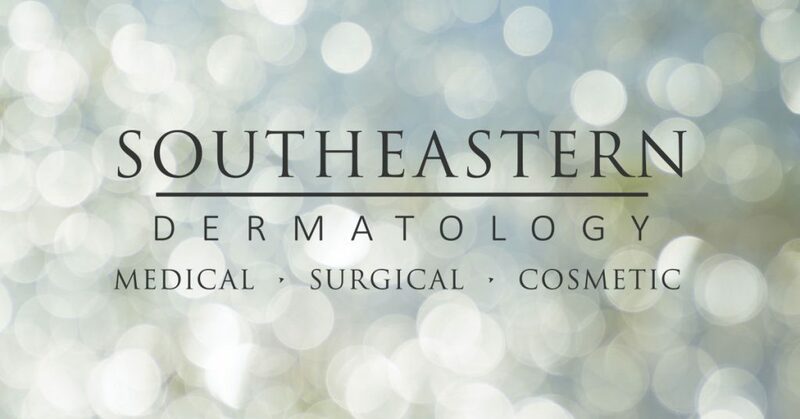 If you are interested in learning more about the different laser treatments and therapies available through Southeastern Dermatology, do not hesitate to contact our office and schedule a consultation appointment to get started educating yourself on the various treatments available for most skin and body concerns. You will be able to find out if you are a viable candidate for laser treatment in Knoxville with Dr. Doppelt, and be able to address troublesome skin disorders and concerns once and for all!